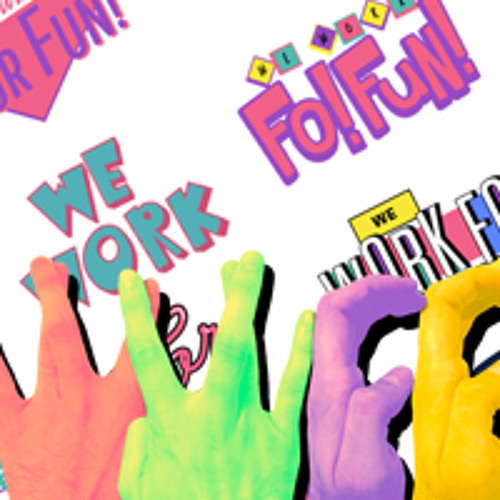 Be Kind Of by WEWORKFORFUN! Meat Harvest Miami OST (VHS RIP) by WEWORKFORFUN! 03 - Giraffaconda - 3-3 - BigBlackHole by WEWORKFORFUN! 02 - Giraffaconda - 2-3 - Three - ToedTerror by WEWORKFORFUN! 04 - Giraffaconda - Outro by WEWORKFORFUN! 01 - Giraffaconda - 1-3 - CobraCasualties by WEWORKFORFUN! 00 - Giraffaconda - Intro by WEWORKFORFUN!